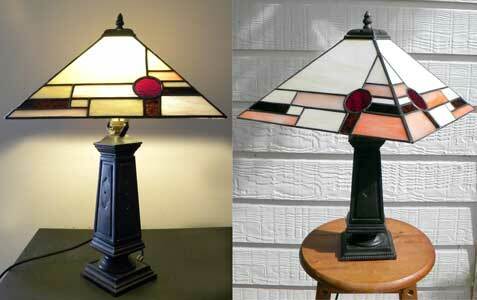 Handcrafted leadlighting. 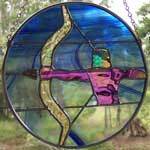 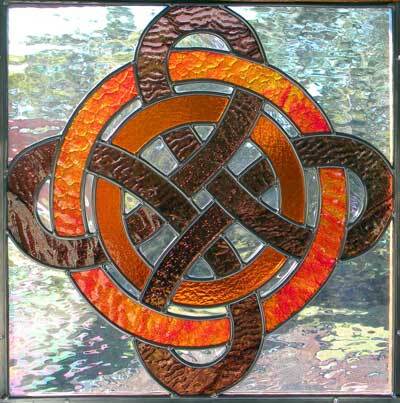 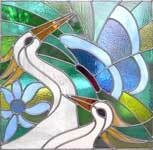 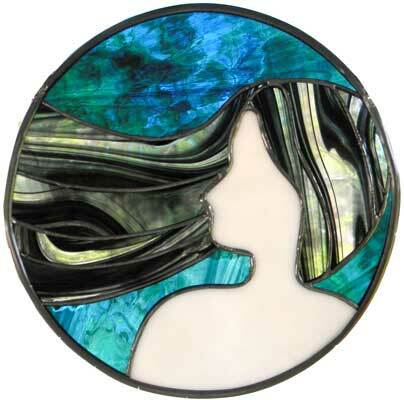 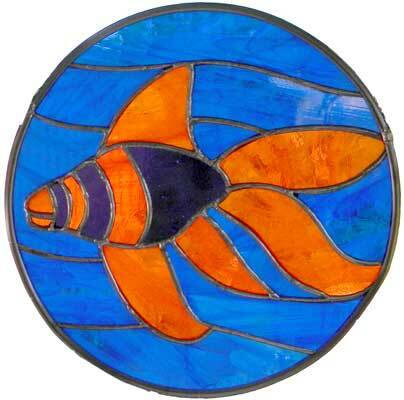 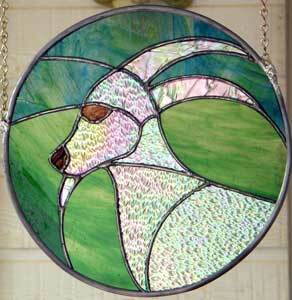 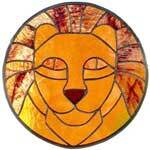 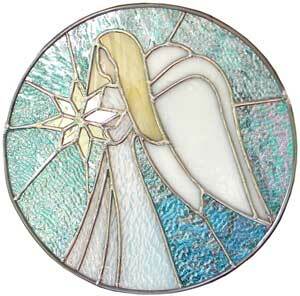 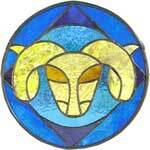 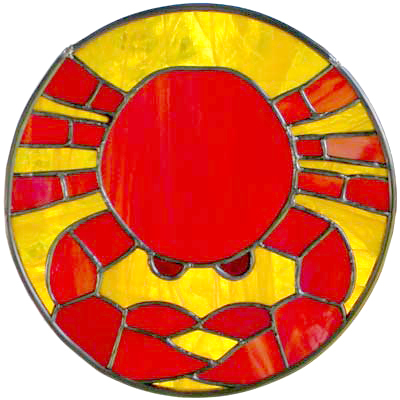 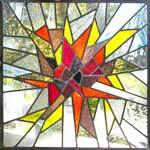 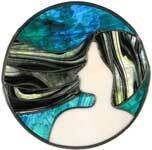 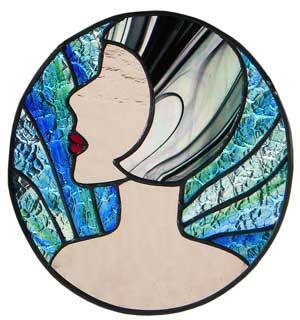 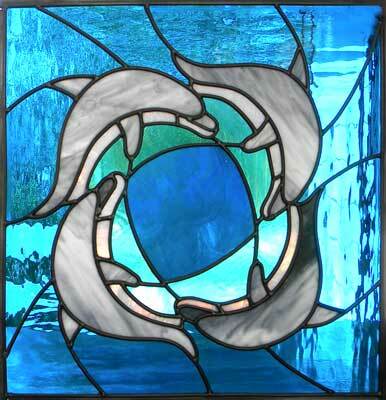 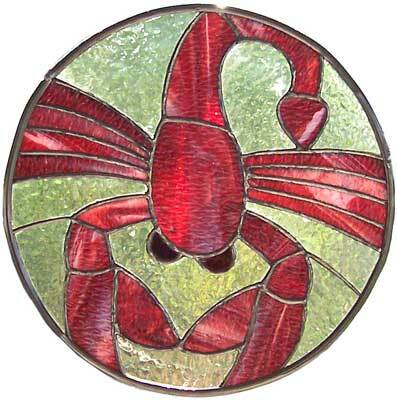 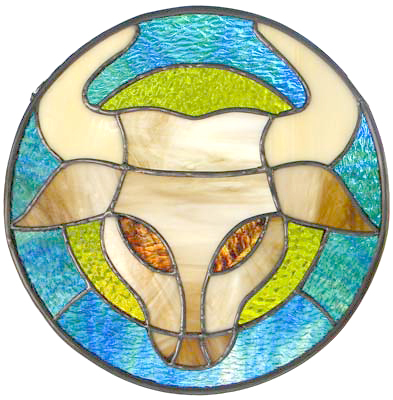 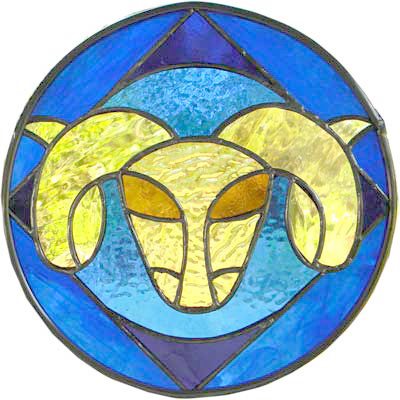 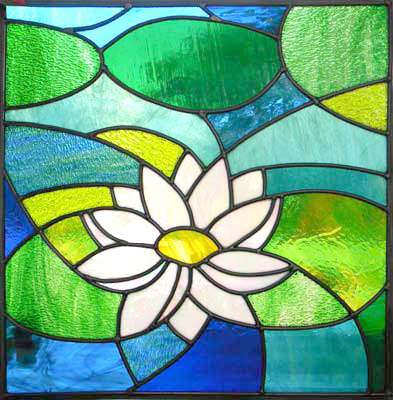 Our leadlight art provides the best craftsmanship, using quality glass. 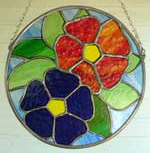 All our designs are original and created as one offs. 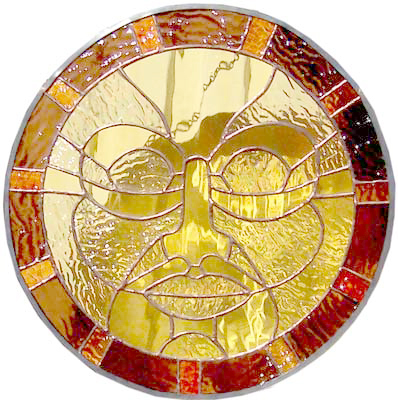 We are happy to design your own unique piece to suit your home or help you to develop your own design ideas. 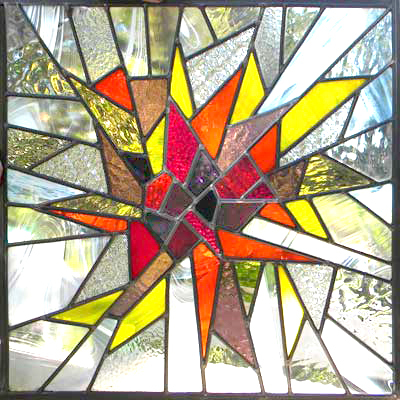 Large Panels 59cm x 59cm Price $900ea. 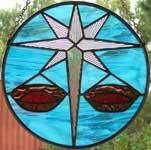 Suncatchers 16cm x 16cm (10inch x 10 inch) Price $175ea. 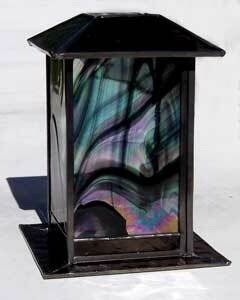 Lamps designed to order, Pick your own colours, have a design in mind contact us or purchase ones already completed.